When you say the word “Narcissist,” most people immediately picture an outgoing, extroverted person who appears supremely self-confident and immediately takes center stage in every gathering. While this is an apt brief description of the behavior of a typical Exhibitionist Narcissist who is feeling grandiose, it leaves out many other people who also have Narcissistic Disorders. I have found it useful to divide Narcissistic Personality Disorder into three main subtypes: Exhibitionist, Closet, and Toxic. Some theorists give them different names or they may describe fewer or more types of Narcissists. The ones that I call Toxic Narcissists, they may call Malignant Narcissists; or they may describe all non-Exhibitionists as Covert Narcissists. Putting the names aside, the easiest way to recognize which subgroup you are dealing with is by paying close attention to how they prefer to get their narcissistic supplies. Why is it important to recognize which subgroup a Narcissist belongs in? If you are planning on being in a romantic relationship with anyone who suffers from a Narcissistic Personality Disorder, you need to understand exactly what you are getting into and how it is likely to affect your relationship. You can get some basic information about the person by simply recognizing that they have Narcissistic issues. All of this makes it difficult for people with Narcissistic Personality Disorder to sustain stable, intimate, and loving relationships. If we take the above information a step further and sort Narcissists into these three basic subgroups, this gives us even more information about how they are likely to react in intimate relationships. 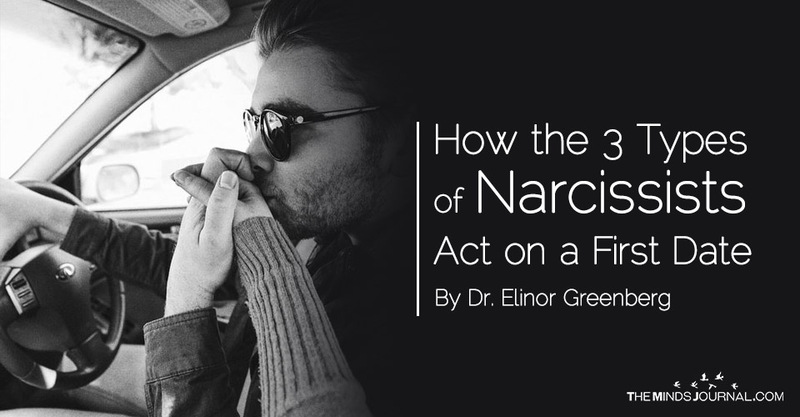 You may have been in a relationship with a Narcissist without realizing it. Each of the three Narcissistic groups has their own typical relationship pattern. Because there has been so much focus on the Exhibitionist Narcissist, many people do not realize that any other type of Narcissistic Personality Disorder exists. This means that you could be married to a non-Exhibitionist Narcissist for years without realizing it. Why is their Narcissism more obvious now? This means that it is highly likely that your spouse’s Narcissistic difficulties and coping strategies have been creating problems in your relationship the whole time that you have been together. You simply did not understand that this was the issue. Once you understand what to look for, you will probably be able to see how your mate’s Narcissistic sensitivities may have played a role in many of the fights and misunderstandings that the two of you have had over the years.